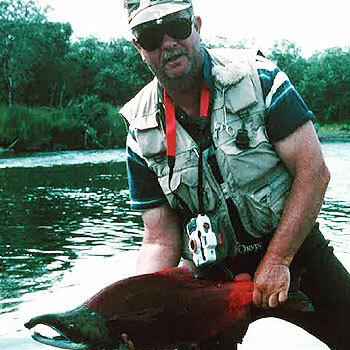 Don Crane has floated many western US and Canadian rivers but Alaska's have always been at the top his list. Short on cash? Self-guided fishing expeditions may be the way to go. Listen in to hear Don tell you everything you need to know about putting together a productive, inexpensive and organized trip to Alaska.